"Years of careful investment, smart urban planning and targeted economic development in Cambridge have allowed for a transit-centered culture to emerge for people who not only live here, but come here to work every day. Cambridge has been incredibly successful in reducing automobile usage, strengthening our bicycle and pedestrian options, and providing an environment where innovative transit solutions can thrive," said Cambridge Mayor David Maher. "We are the worldwide leader in innovation and we have no intention to back away from the progress we have made. I have been assured that the License Commission intends to have a fair hearing on the proposed transportation services regulations. I trust that they will have an open, transparent process and that tonight’s meeting is the first in a series of dialogues with the public and with affected businesses." I am a big fan of David Maher and we all know that he is perhaps the most capable mediator in the city. It is worth emphasizing, however, that this is a battle waged along lines that are irrelevant for most of the people who live in Cambridge. We walk, we bike, we take buses and trains, and some of us may even occasionally drive without apologizing for our contribution to the destruction of the planet. 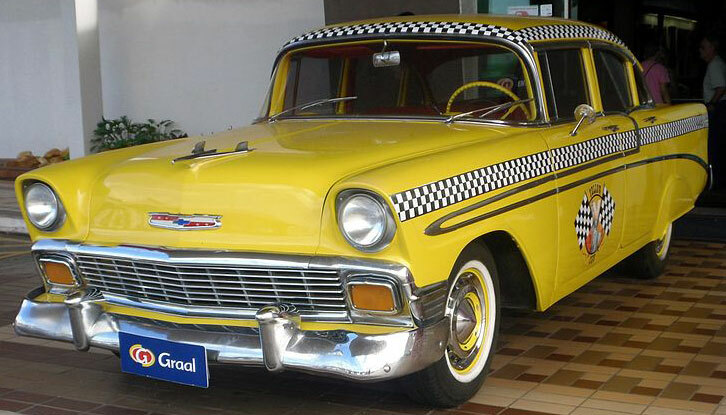 How many Cantabrigians actually travel in taxis and limousines? Then again, perhaps I’m behind the times and failed to notice that many new residents prefer to be carried in chariots to their destinations at exorbitant cost as they send text messages and robotically play with their apps on their precious iPhones and other devices. Just to be clear–Uber offers what you call “livery” service, but it also offers “Uber X,” essentially equivalent to taxi service at rates no higher (and sometimes lower) than taxis. I increasingly choose Uber because (1) I know exactly (within a minute or two) when they’ll arrive — and I can avoid dealing with the thug-sounding dispatch operators who represent the cab companies; and (2) the transaction is totally electronic–I’m out of the vehicle within 15 seconds upon arrival. The instant twitter outrage (tsunami of outrage?) any time there’s a disagreement on policy is funny. Regardless, taxis/uber, etc. (along with zipcar) are an important part of urban transportation. A person can rely on these instead of having (and storing streetside) a personal car. Of course the cost (at least for taxis, never used uber) is not for the faint of wallet. And then there is the insanity that each city and town licenses its own cabs and consequently cabs can’t pickup a passenger when they are in another municipality. Lots of people take cabs from Cambridge to Boston. And it works real well at the airport where half of the arriving cabs have to drive back empty (contributing to traffic and pollution, consuming fuel, and not earning money) while people wait longer than necessary. Does Lyft operate in the Boston area also? I thought they did from what I saw on an episode of Stossel. He nailed this issue perfectly by the way. This sounds like a “kids these days” rant that’s pretty far off the mark. Is a bus really sufficient to take you everywhere you want to go, when you need to go there, or do you fall back on a car that you own? A personal car, which you own, park, and maintain, is much more of an exorbitant chariot than a taxi or Uber. People take Uber because it’s inexpensive and reliable, not to flaunt wealth, as you seem to think.